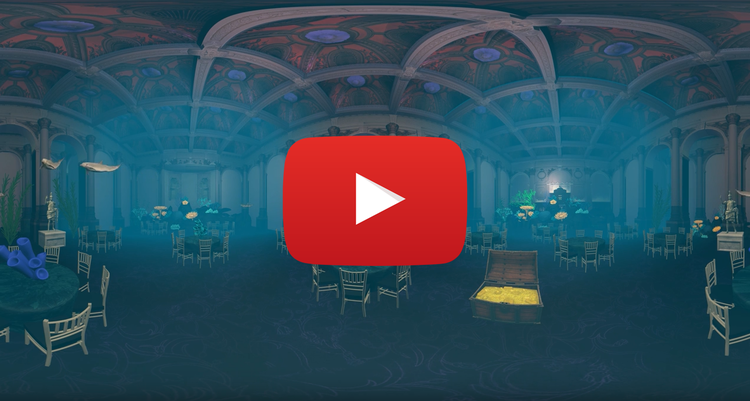 Scroll down to see more facts! 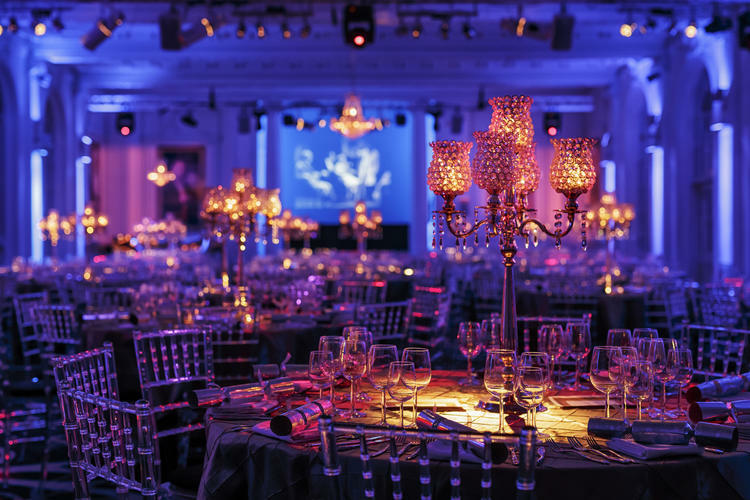 1 month, 30 events, 8,383 hours for customer facing staff. 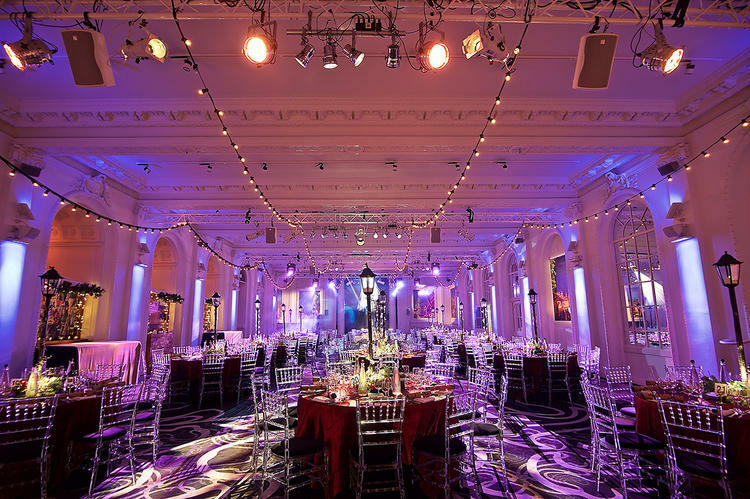 The Christmas period is a hectic time for the events industry and at our Christmas party venue in central London, it's certainly our favourite! 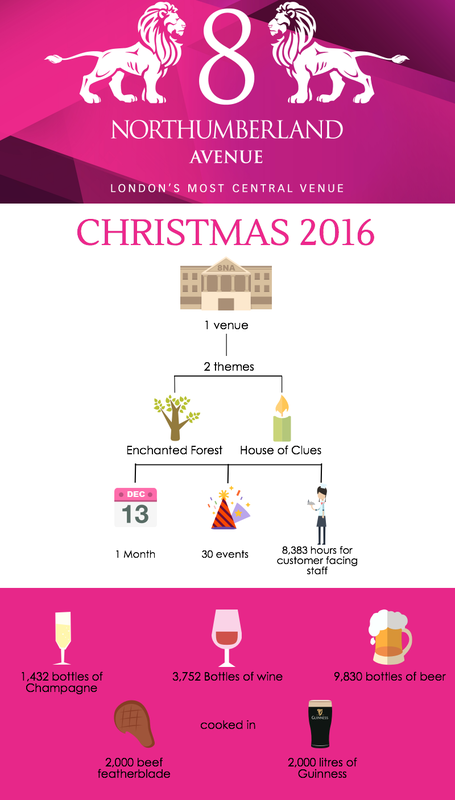 Here is an infographic to show more fun facts about the festive period here at London's most central venue. 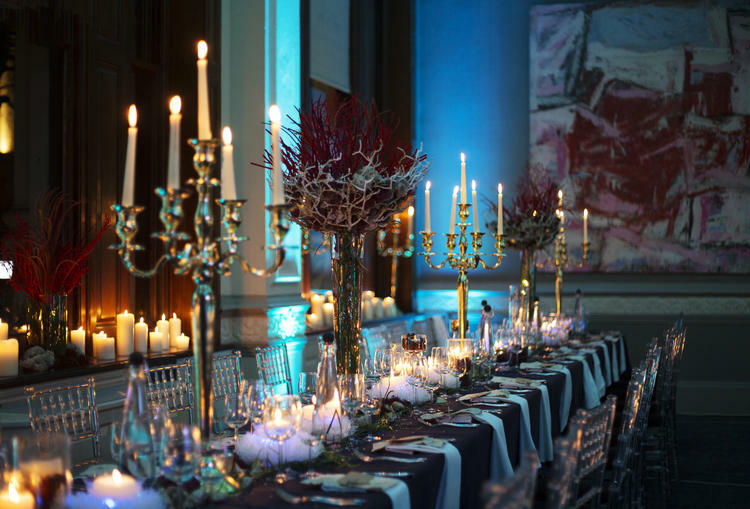 For more information on booking your 2017 Christmas party in London, contact a member of our team.